Have you heard about the robbery on 1972 west Colubey Street in Ohio? Well if you have not today right now we are going to tell you all about this event and every fact we have starting now. There was a woman named Sae young who was working at her dry cleaning shop minding her own business, while attending her dry cleaning shop. When a man walked in wearing a black hoody covering his face with a coat in his hand. 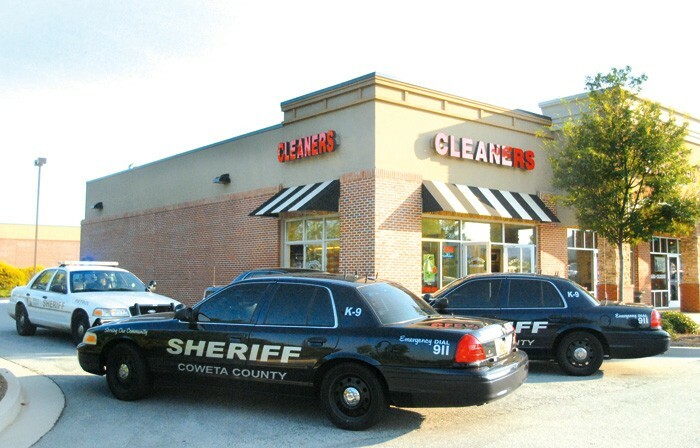 Ms. Young thought he had came in to get his coat dry cleaned. All of a sudden the man pulls out a gun from underneath his coat and started telling Ms. Young to give him all of her money. Ms. Young was terrifed and could not understand what he was saying and what was going on. The unnamed man with a covered face went around the counter pushing Ms. Young into a corner and he started punching and kicking Ms. Young over and over again. Next he stole all the money that was in the register and quickly ran out of the shop trying to not be seen. After this took place Ms. Young stayed on the floor scared for her life. Finally she picked up the phone and the called the authorities. You would think the robber would have striked at night to make sure he was not seen at all but this robbery happened in plain sight during the day. To this very day we have reason to believe the police still have not found this robber! Today we have talked to Ms. Young and she told us after all of this happened she did not leave her house for a whole year. she also said the shop is still open and that she has now gotten security cameras to protect her dry cleaner shop. 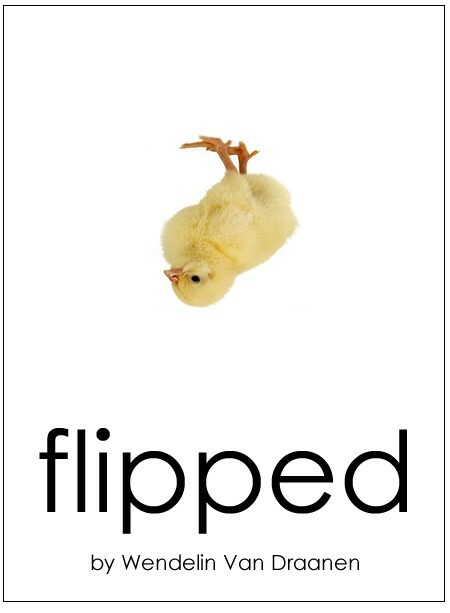 The book I choose to do a book review on is Flipped. Flipped is about a girl named Juli and a boy named Bryce. In the beginning Juli really likes Bryce but by the end of the book......lets just say the felling's have Flipped. 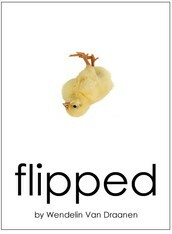 The author of Flipped is Wendelin Van Draanen. She is a very great author who has also enjoyed other jobs including forklift driving, high school teacher but since then now loves a life of full time writing. She is also the author of another book named Sammy Keyes mystery series. Wendelin has won a best children mystery award for her great mystery books. In my opinion I loved this book. I think that the only part that was irrelevant is when she added the part about Champ the dog. There was no reason for this part, beside that I think there was not a lot of things done wrong is was a great book. I would give this book a 4 1/2 out of 5. this book I felt was a work of art. I hope you enjoyed reading this book review this is only for the entertainment and to inform thank you for reading goodbye. *Note: there is no need to RSVP to this event, it is occuring now!